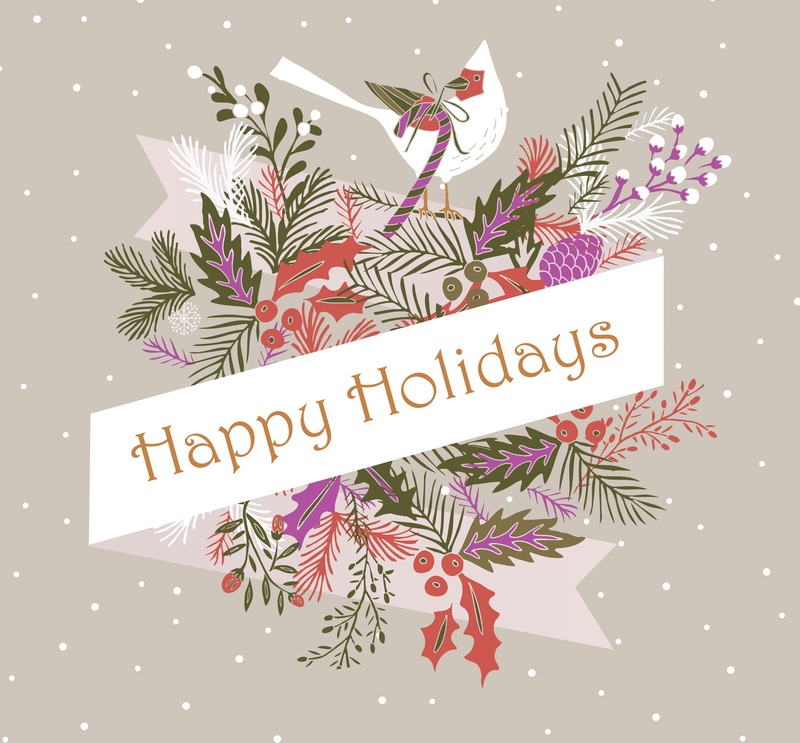 The calendar year is coming to a close, and CCCF would like to wish its members, partners and other industry professionals a very safe and happy holiday season. As we reflect on the news and events that helped shape 2014, we would like to offer Interaction.ca subscribers a look at the most-read news stories from their publication. That means, over the next two weeks, we'll count down the Top 20 articles for the year! Your regular news publication will resume on Wednesday January 7, 2015. From May 7, 2014: Turn off the TV, hide the game consoles and send your kids to play in the great outdoors if you want to raise more thoughtful, fulfilled and spiritual children, suggest the findings of a small study. Children who spend significant amounts of time playing outside were found to have a stronger sense of purpose, peacefulness and spiritual connection to the earth. For their study, published in the Journal of the Study of Religion, Nature and Culture, researchers from Michigan State University conducted in-depth interviews, drawings, diaries, observation and conversation with parents to measure the children’s esthetic values and sensibilities. From June 4, 2014: As children gear up to participate in sports leagues and camps this summer, experts say it's important to ensure time is also devoted for youngsters to enjoy less structured outdoor, active play. Mark Tremblay, chief scientific officer of Active Healthy Kids Canada, has previously described active play as the "overlooked sibling" of the physical activity equation. From May 28, 2014: This presentation will provide participants with a look back at how far the profession of early childhood education has come in Newfoundland and Labrador over the past few decades while, at the same time, looking at the many facets of the role of the early childhood educator in today's world. 7. Why are more moms staying at home? From April 16, 2014: In the so-called mommy wars, the rhetoric often pits two sides against each other: wealthy women who opt to stay at home with their children versus middle-class moms forced to balance work and child duties. But while there are certainly members of the "opt-out" generation staying at home — more affluent, educated female high-achievers — the recent jump in the number of stay-at-home moms is much more complicated than those generalizations. 6. How young is too young to travel? From April 2, 2014: The child was screaming and out of control as he and his mother boarded the aircraft. That much psychologist and parenting expert Kevin Leman remembers well. It could have been another tantrum-filled flight from hell. But Leman says a quick-thinking flight attendant could see what was about to unfold. She got the captain's attention and he ordered the family off the aircraft before they could get to their seats. From June 25, 2014: I see it all the time at our practice. Parents come with kids who really don't need to go to the doctor; they are only mildly ill, or already getting better. When I ask them why they came, the answer is simple: daycare. They need a note saying the child is better in order for the child to go back. They need a note saying that a rash isn't contagious. From April 30, 2014: The Ontario Liberals’ rollout of pre-budget goodies continued Tuesday with an additional $269 million to boost the wages of licensed child care workers over three years. “This will not cost parents anything, it will not cost municipalities anything, and it will not cost the licensed child care operators,” Education Minister Liz Sandals said. From January 8, 2014: Kids who understand gratitude have better grades and are less likely to get depressed. This was the conclusion of a recent story in the Wall Street Journal that struck a chord with both my husband and me. Both of us hail from immigrant families who arrived to the U.S. in the 1970s. Both of us grew up poor. When I was a kid, everything we owned was either a hand-me-down or picked up from the curb. From February 5, 2014: Frozen parks? Fear not. A pediatrician is calling for school boards and parents to send kids outdoors despite the frigid cold. Dan Flanders, a pediatrician based in Toronto, calls some school boards' decisions to cancel outdoor recess “a terrible idea” for kids and also urges parents to find ways to get their kids outside on even the coldest days. “I think it must be horrible for them. They must be going bonkers,” Flanders said in an interview with CBC's Metro Morning host Matt Galloway. 1. Wisdom begins with Wonder! From April 30, 2014: Welcome to MCCA's 37th annual early childhood education conference, 'Wisdom Begins With Wonder". Once again a group of 12 dedicated volunteers, led by Karen Houdayer, MCCA's Professional Development Manger, have put together a selection of professional learning opportunities designed to spark your imagination, share a bit of knowledge and open your mind to wonder.